Gary Moore knows a thing or two about Stratum having trained his Group I winning son Takedown and he no doubt has a good opinion of this explosive two year-old winner by the same sire. 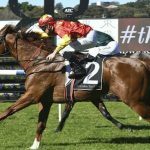 Solar Patch resumed from a spell and a gelding operation to blitz the opposition in the 1000 metre maiden at Gosford on Thursday against older rivals. 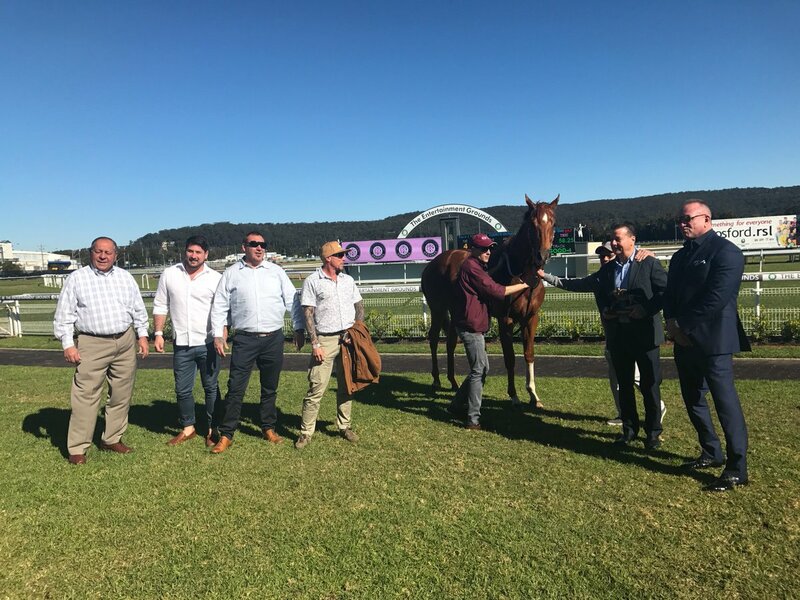 Sharpened up with a recent trial win, Solar Patch was allowed to find his feet early by Tim Clark, but when angled into the clear the hulking chestnut quickly hit top gear and ran away from his rivals in an impressive display. 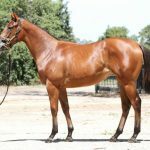 The most expensive yearling by Stratum sold in 2016, Solar Path was a $600,000 Inglis Easter purchase for George Moore Bloodstock / Gary Moore Racing from the Widden Stud draft. Bred by Widden Stud in partnership, he is a full brother to Group II winner Running Tall, a three-quarter brother to Group I placed Sensibility and half-brother to stakes-placed Ephemera being the sixth winner from six to race from top class producer Fleeting Touch (USA). A US born blueblood, Fleeting Touch is a half-sister to Group I winner and Champion US 2YO Midshipman and Group II winner Fast Cookie, the dam of triple Group I winner Frosted, who shuttles to Australia this spring for Darley. Solar Patch looks another star on the rise for ill-fated Stratum, who has been replaced on the Widden Stud roster this spring by his dual Group I winning son Stratum Star. The winner of over $2.4 million in prizemoney, Stratum Star stands at a fee of $11,000.